Poster Size: 13" x 26" approx. Comments: Name of poster written at top left on back. 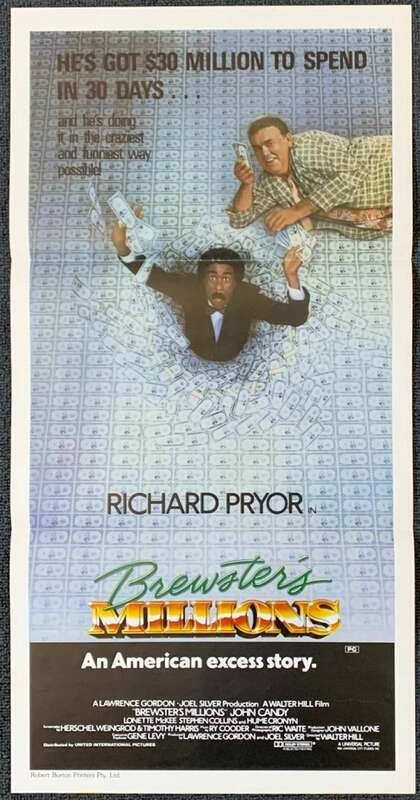 Great poster artwork of the late but great actors John Candy and Richard Pryor.